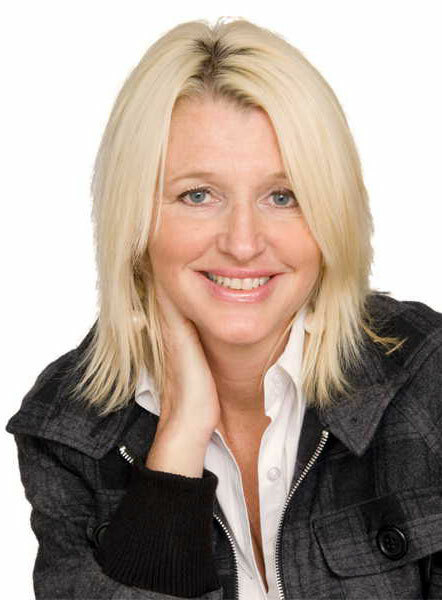 Linda Twynham is a mortgage and personal lending expert with over 25 years of exceptional performance in the financial services industry including working independently in the mortgage broker channel. She has single-handedly assisted thousands of clients with mortgage advice wrapped up with an enthusiastic responsiveness and a deep rooted commitment to excellence. Linda is passionate about exceeding client expectations by keenly focusing on understanding their needs and delivering personalized product solutions. She specializes in mortgage financing for first time home buyers, investors and self-employed clients. Linda enjoys spending time at the cottage and travelling around the world.